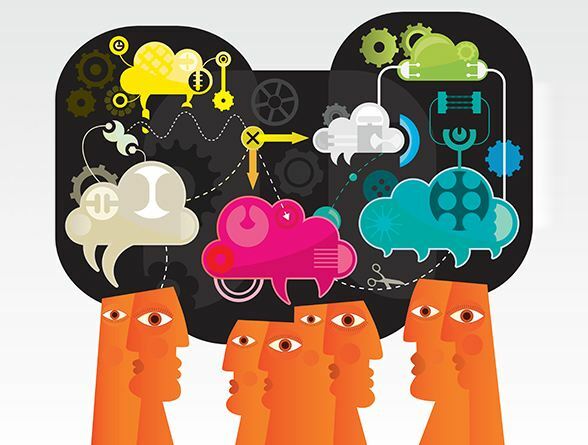 « Energy Performance Solutions on Facebook – Please add us to your Facebook social network and/or Like us today ! Thank You ! 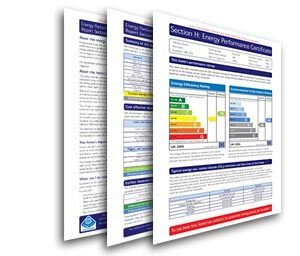 Are you up-to-date with current energy performance certificate legislation? 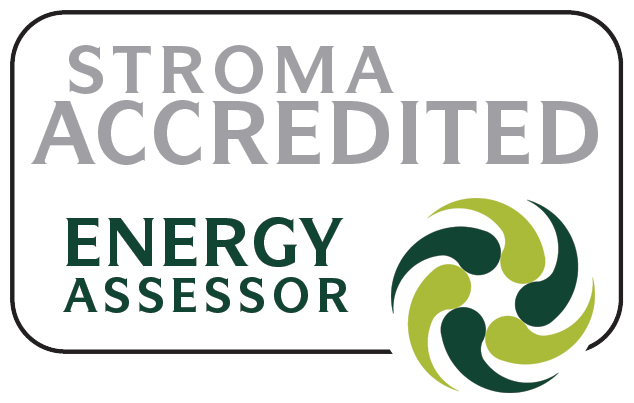 Did you know that 62% of all commercial building owners are not implementing current energy performance certificate legislation when leasing or selling their commercial buildings? Is it the Property Owner’s, The Solicitor’s, The Estate Agent’s or the Energy Assessor’s responsibility to ensure the law is being up held? Are you aware current legislation will soon be changed (December 2010) even though in its current form it has not been fully implemented by all parties concerned? 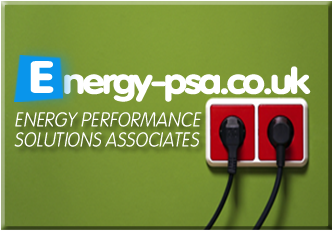 Here at Energy-PSA we can help to keep you up to date with current legislation by offering you an outstanding service at a guaranteed low price: Nationwide. This entry was posted on 10 March, 2014, 4:53 pm and is filed under energy-psa.co.uk - News. You can follow any responses to this entry through RSS 2.0. Both comments and pings are currently closed.